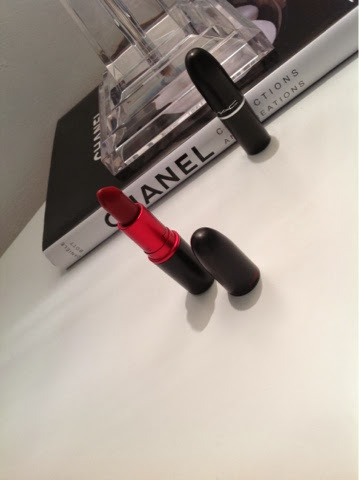 So I finally purchased my 2nd MAC lipstick to add to my slowly growing collection, I decided to go for a classic red lipstick as I think that a Classic Red lip adds a touch of chic to most looks I also think that if you have a powerful red lip there is no need to go heavy with the rest of your makeup. 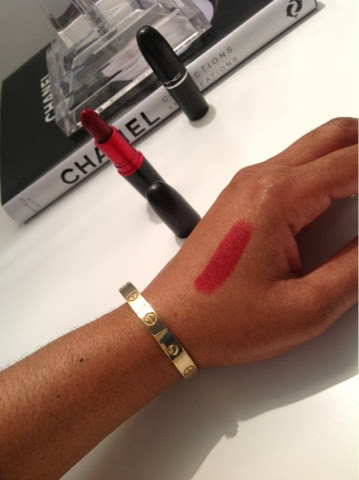 My original plan was to treat myself to Chanel’s Rouge Allure but once on I found that it didn’t suite me at all, I tried a few lipsticks by Chanel but didn’t fall for any of them so I ended up in MAC. After at least 45 minutes of trying on different shades I finally decided to go for Viva glam 1 which I’m very pleased with, however I now feel that I should have purchased the lip liner at the time? This is something I will definitely go back for when I get the chance. 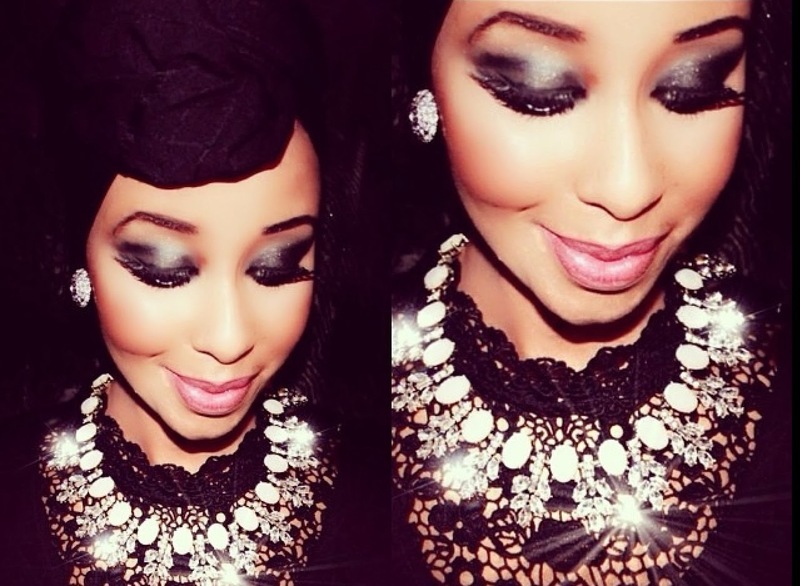 What do you think about lip liners ladies, are the absolutely necessary when wearing red lipstick?? I’m really loving colourful lips at the moment and I’m looking forward to buying more, are there any others you suggest that I try out? are any of you ladies using lipsticks by Nars, I really want to know what they are like…..
What is the shade of this one?